Think of BEST in SHOW as a kibble-sized version of radioUNLEASHED. Each week, we’ll search the kennel high and low and select one sonic purebred to highlight here. It might be a yummy new tune, an under-appreciated old bone or an old dog’s guilty pleasure. Heading into warmer weather means finding tunes that suit the mood. 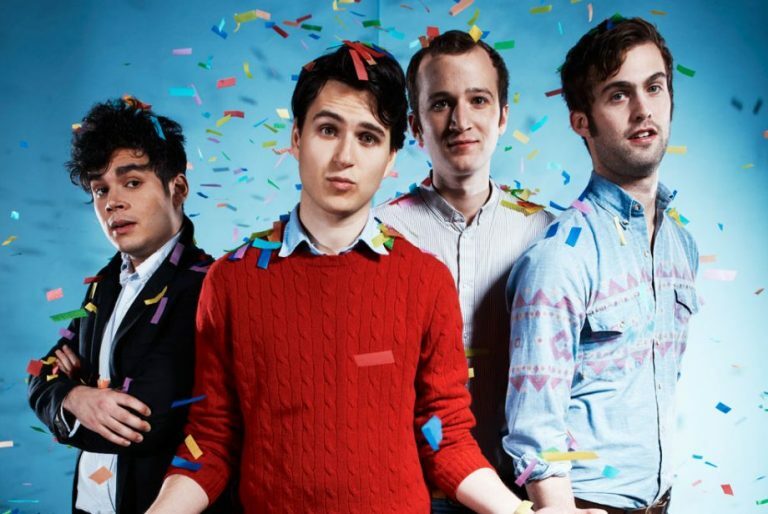 Our Best In Show this week fits the bill: “This Life,” from the new Vampire Weekend album, Father of the Bride. The album will be available May 3. For more information visit vampireweekend.com. Best In Show: September 27th-October 1st – Gary Clark Jr.
September 29, 2011	Dave	Best in Show	Comments Off on Best In Show: September 27th-October 1st – Gary Clark Jr.